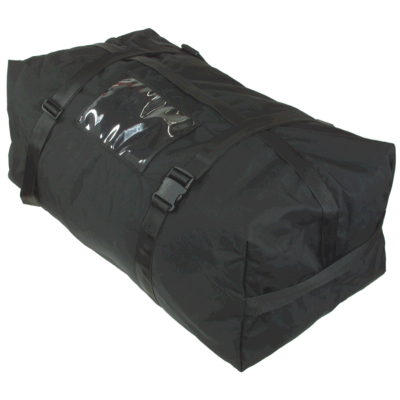 Riggers Gear Bag Extra-beefy gear bag with square corn..
Riggers Gear Bag Extra-beefy gear bag with square corner design, allows easy stacking. Made of 12..
SS Tool & Aztek Kit Bag Designed exclusively for YATES..
SS Tool & Aztek Kit Bag Designed exclusively for YATES by Sierra Safety and PG&E. This Tool Bag h..